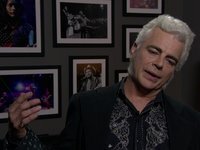 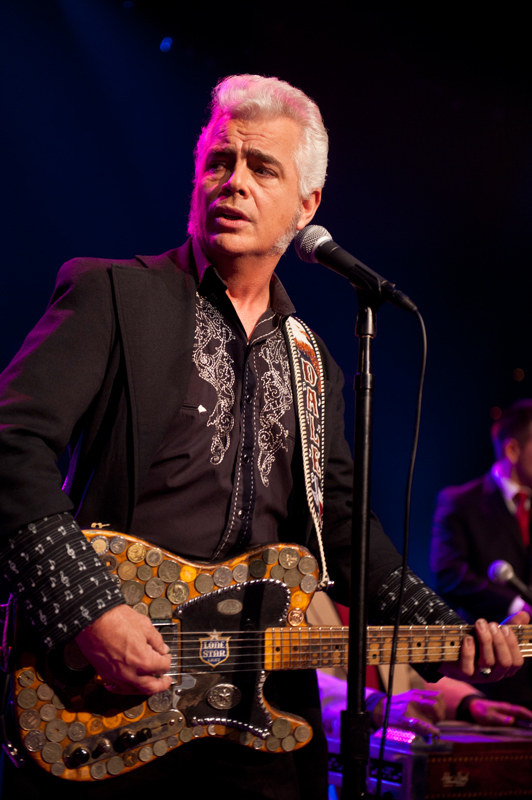 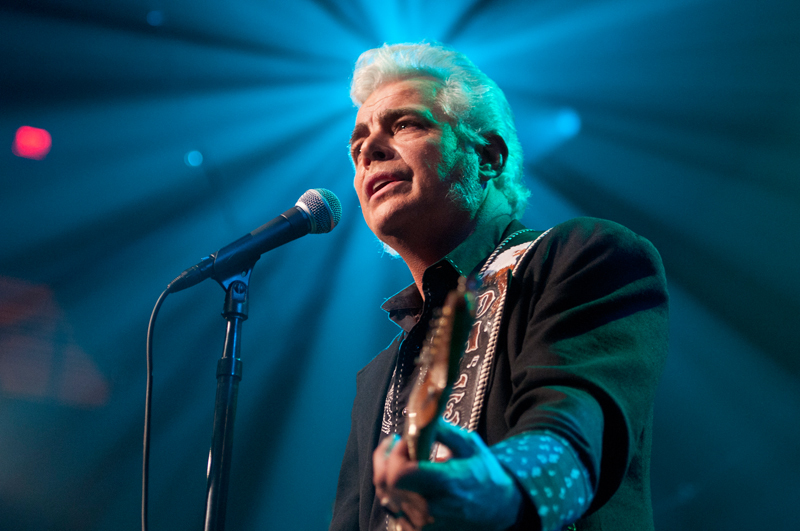 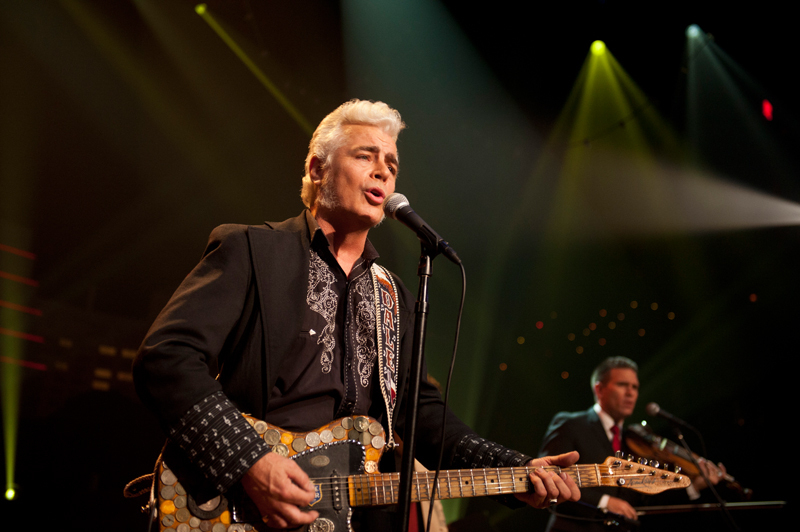 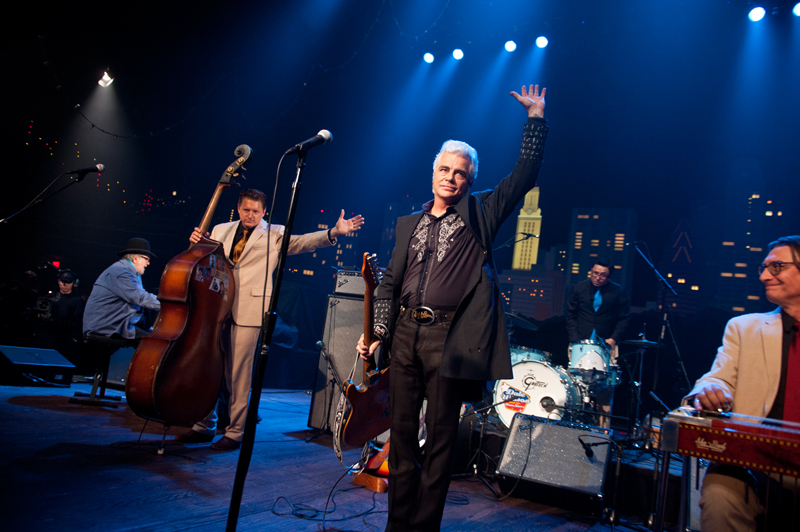 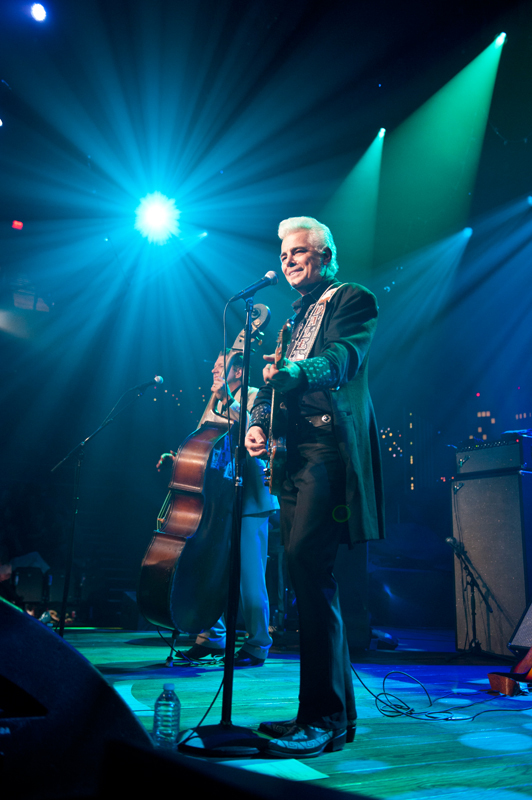 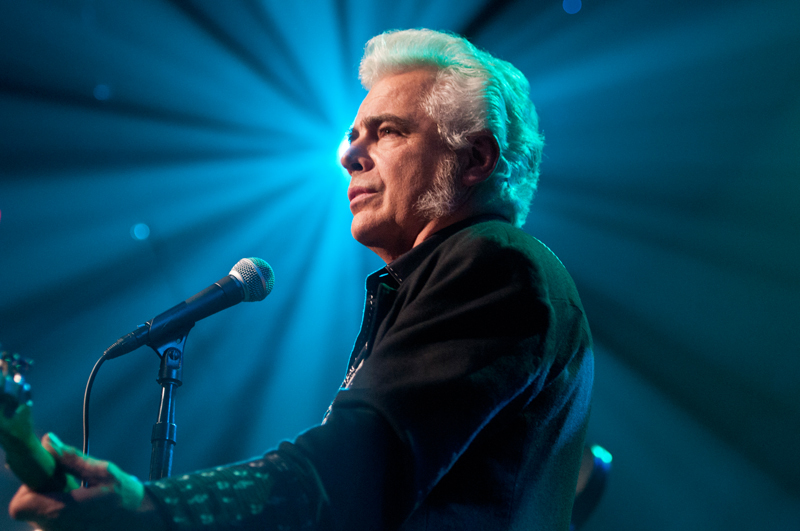 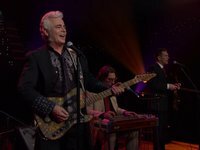 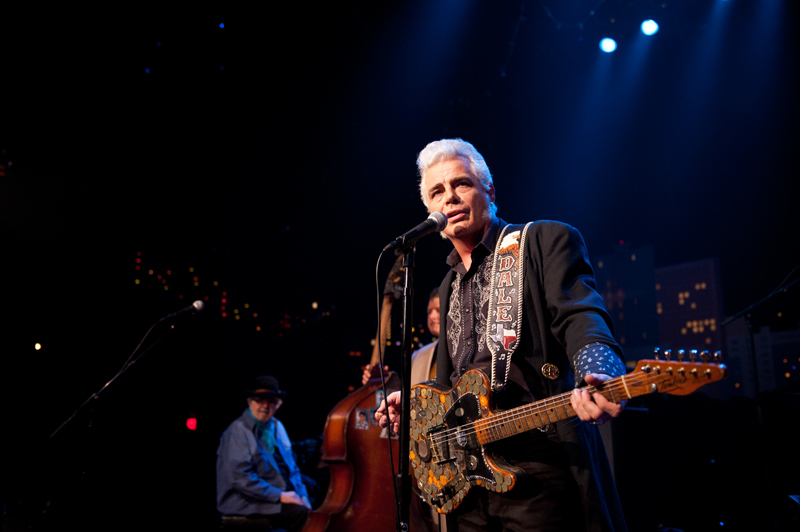 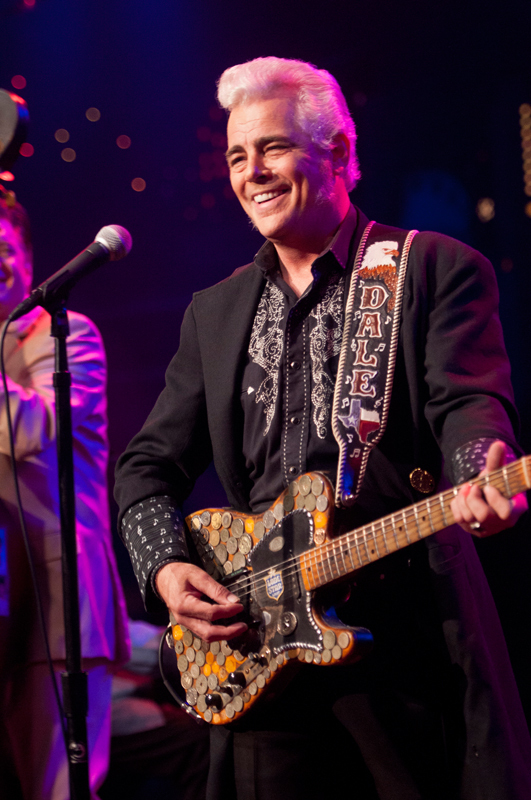 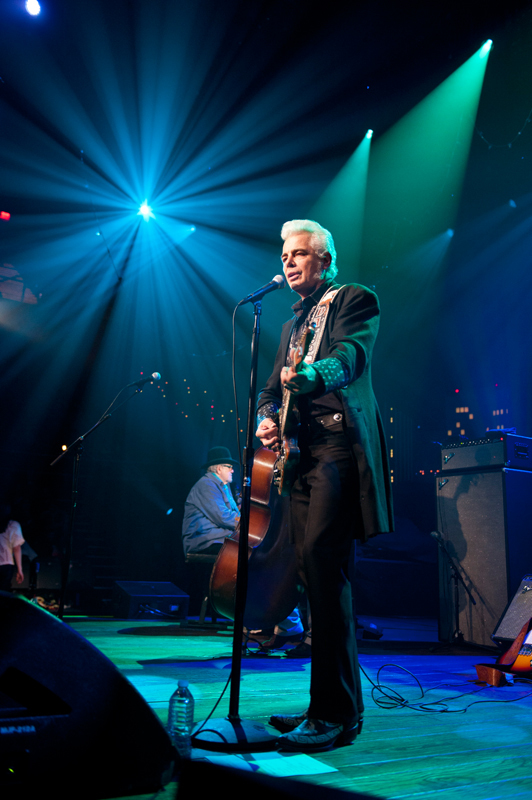 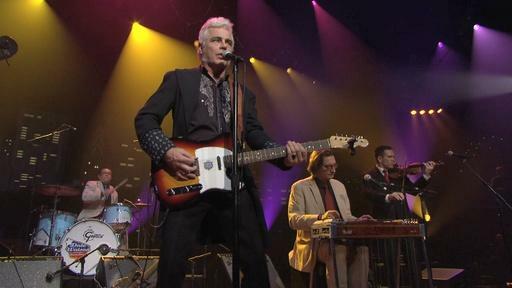 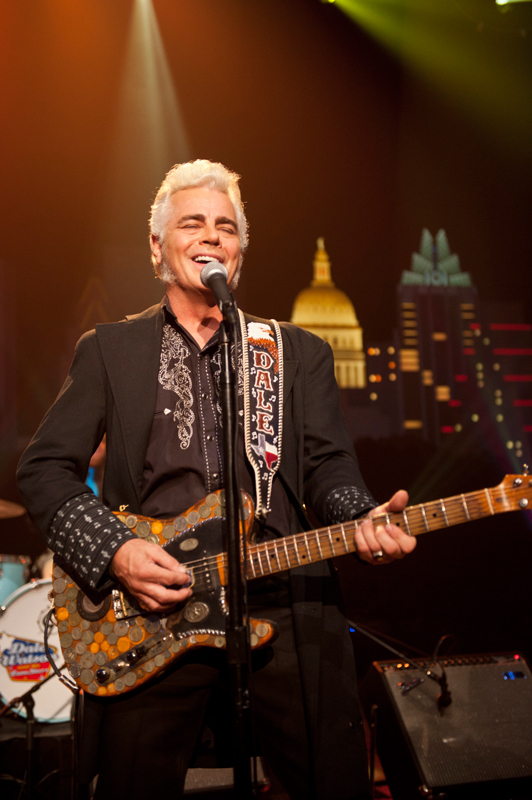 Austin’s king of country music, Dale Watson has a quintessential country baritone that makes his rockabilly and hillbilly originals stand out as instant classics. 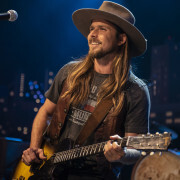 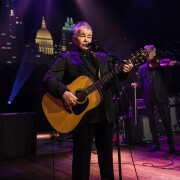 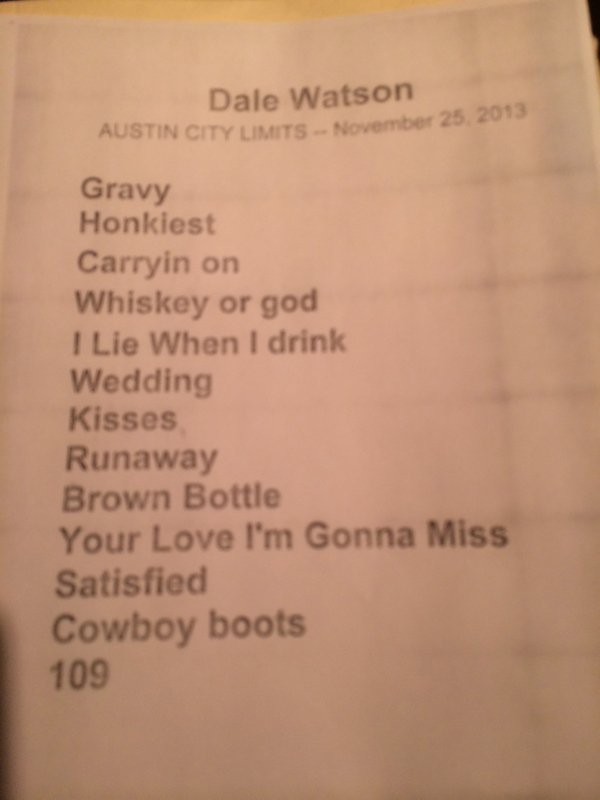 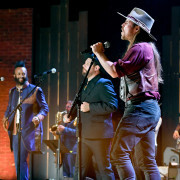 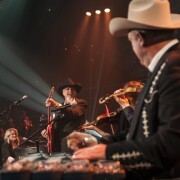 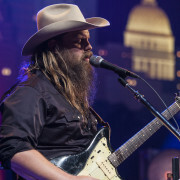 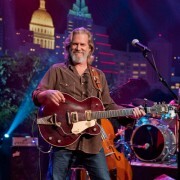 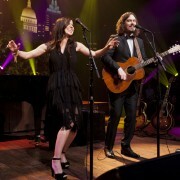 Watson returns to the Austin City Limits stage performing his country staples as well as songs from his latest release, El Rancho Azul. 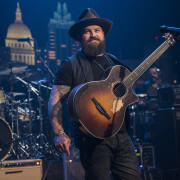 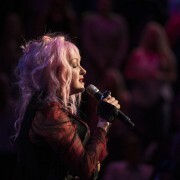 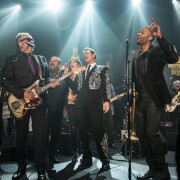 Though born in Birmingham, Alabama, Watson was raised in Pasadena, Texas, spending time in Houston, Los Angeles and Nashville before landing in Austin in the early 90s, where he’s made his home since. 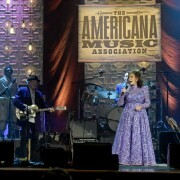 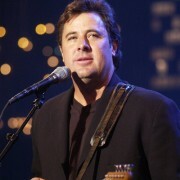 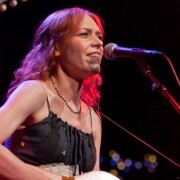 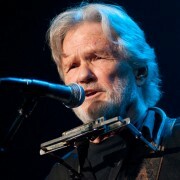 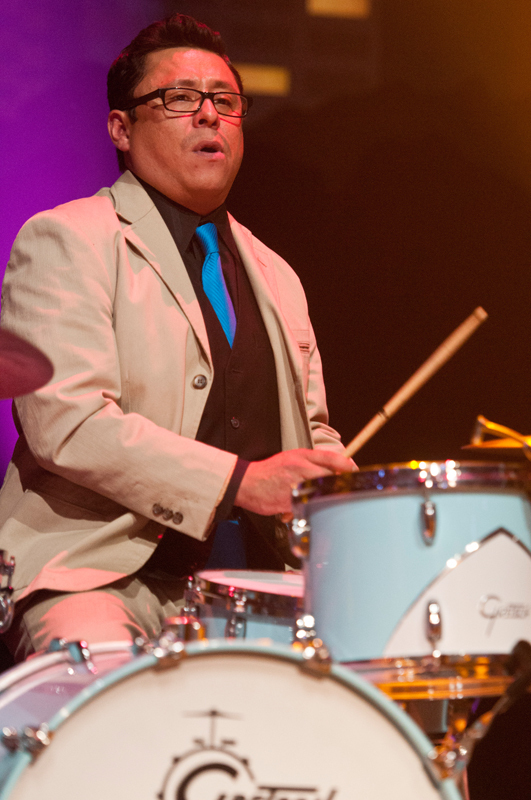 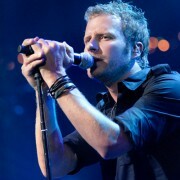 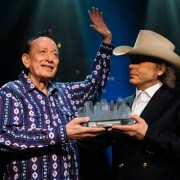 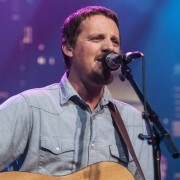 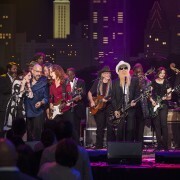 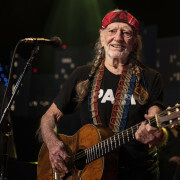 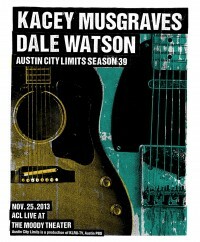 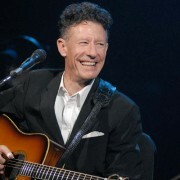 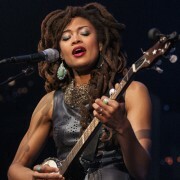 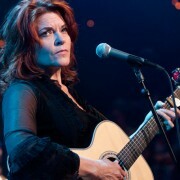 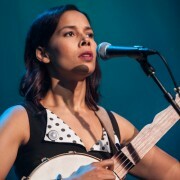 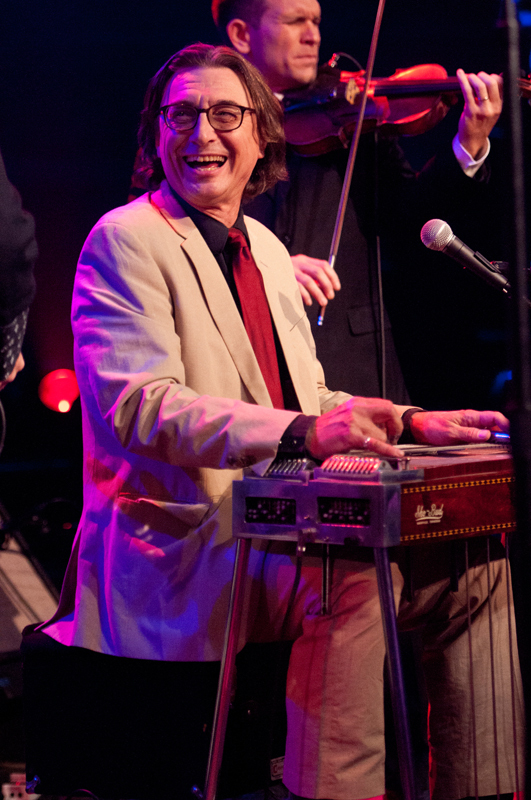 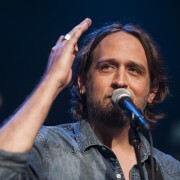 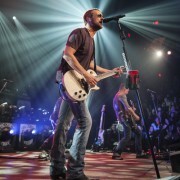 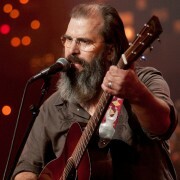 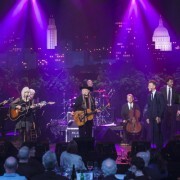 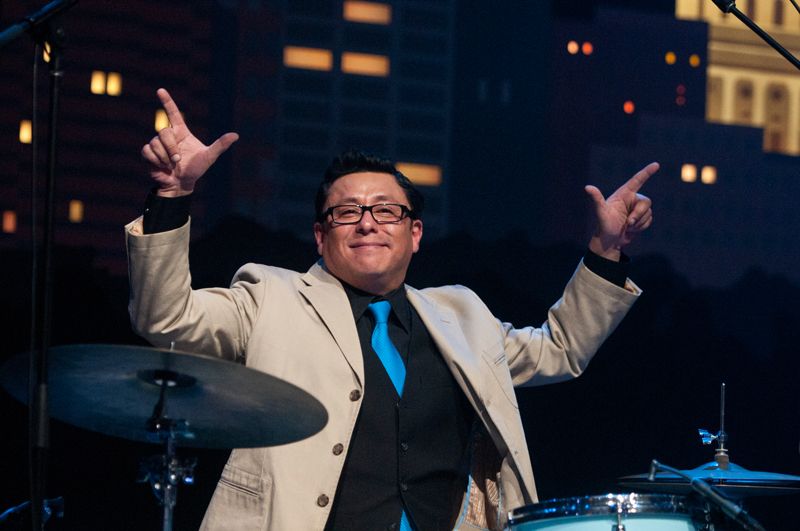 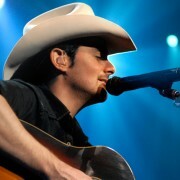 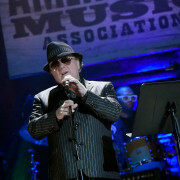 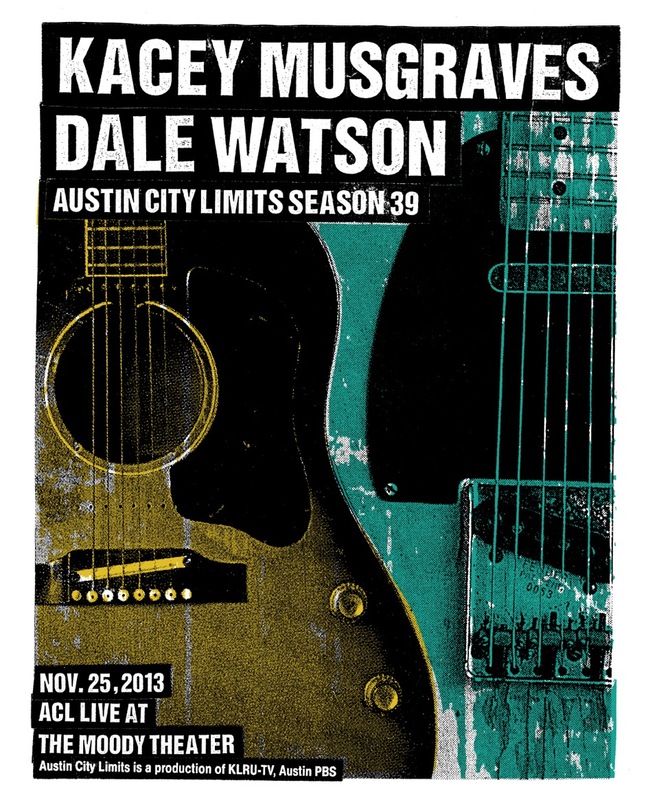 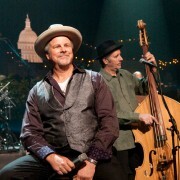 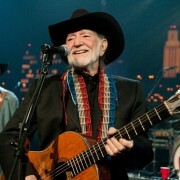 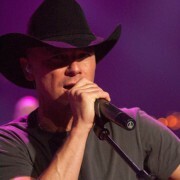 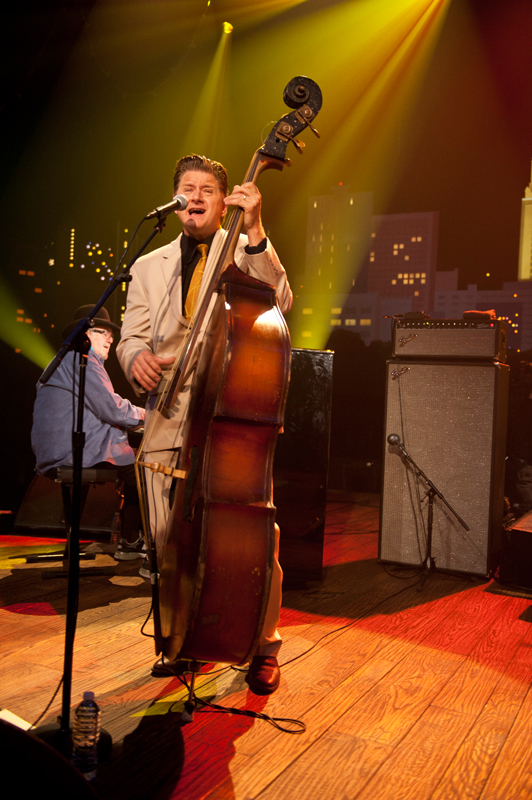 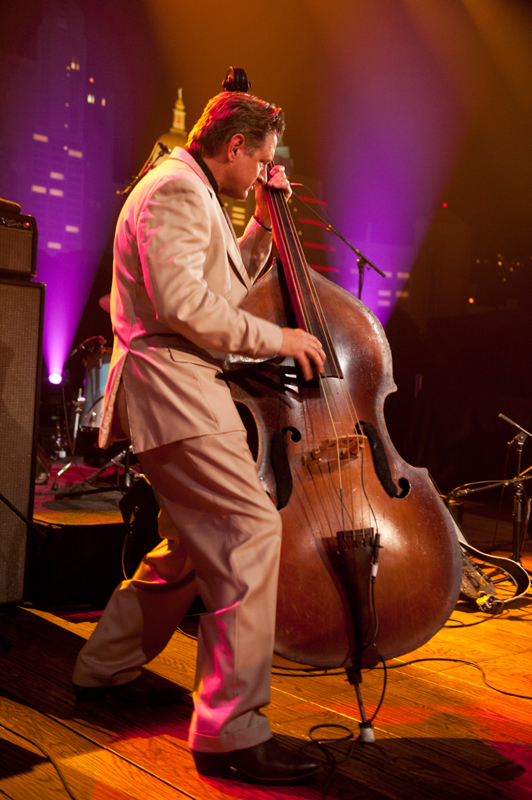 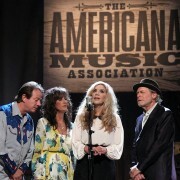 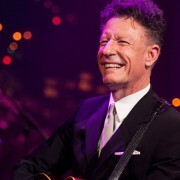 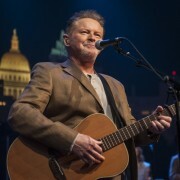 He made his first appearance on ACL in 1997 as part of an Austin Country Showcase.